Hungarian low-fare airline, Wizz Air, will start flying on the Tallinn-Kutaisi route with the first flight departing on August 4. Wizz Air’s Airbus A320 will start flying to Kutaisi, located in Western Georgia, twice a week, on Wednesdays and Sundays. “We have cooperated for a long time with the Georgian airport for the sake of this connection, as we both were interested in this route. The new destination will give our passengers a possibility to discover a new and exciting country, the historical and cultural ties of which are very close to our hearts. After all, the hospitality of Georgian people is well known,” Eero Pärgmäe, the Commercial Director of Tallinn Airport said. Pärgmäe added that Kutaisi is located near a highly rated holiday resort, Batumi and at the end of this summer we will have an opportunity fly to and discover this remarkable region. The tickets starting from 20 euros are already on sale. Wizz Air entered Estonian market last June and in just six months has managed to properly establish itself here. 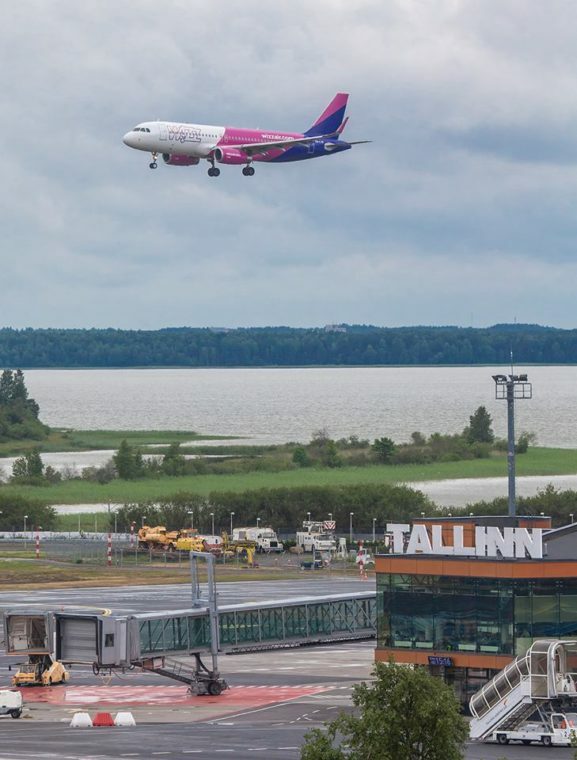 So far, Wizz Air has been flying three times a week from Tallinn Airport to Kiev and London; now the operator will add a third route also to Georgia. Wizz Air started its operations in 2004 and has developed into one of the fastest-growing low-fare airlines in Europe, focusing on Eastern and Central European market and servicing 600 routes from altogether 25 airports. As at the end of January, the total number of airlines with regular flights to Tallinn is 15. Last year, Tallinn Airport exceeded the record level of 3 million passengers, making an average of 8,200 passengers and 60 flights a day.